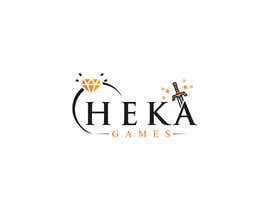 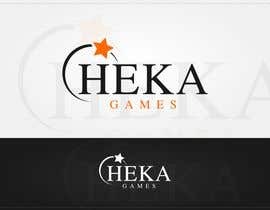 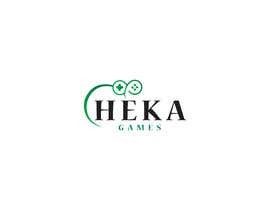 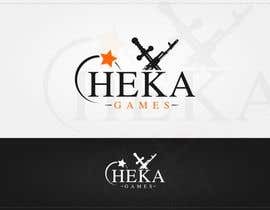 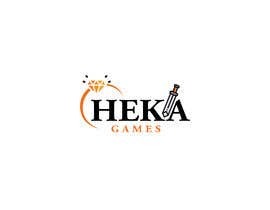 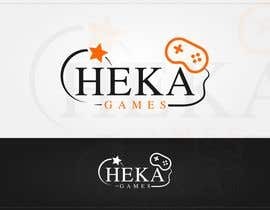 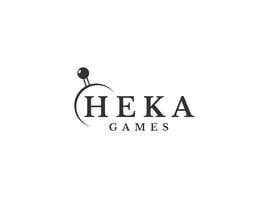 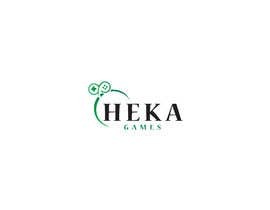 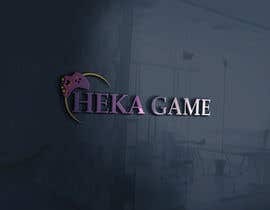 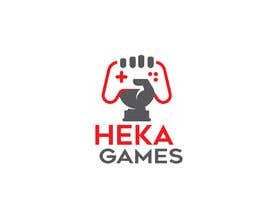 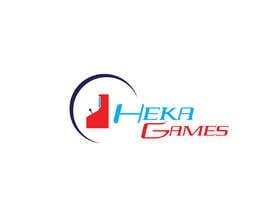 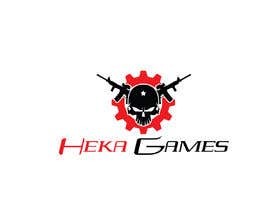 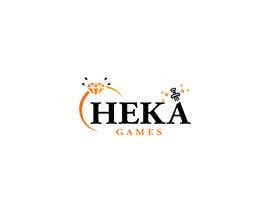 Take my Heka Kratom logo and replace the leaves with something related to video games in a professional way ! 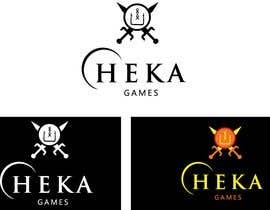 some are really good but I need to stick with the same design. 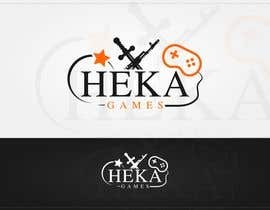 you know what guys, take my logo and replace the leaf with something related to video games in a professional way !